Joining a moving company franchise is a great solution for entrepreneurs who prefer to use a proven model rather than start from scratch. Often, the most important decision you'll make when becoming a franchisee is which franchise to join. Use our carefully selected list of moving company franchises to find the right one for you. Moving can be a hassle, so many look to hire a moving service to help take the stress off of their hands. If you live in a densely populated area, joining a strong moving company franchise ensures ready access to a large pool of customers. Someone looking to tap this market could buy a truck and a few boxes, but it's easy to get lost trying to figure out how to be as efficient as possible. A moving company franchise gives entrepreneurs a fixed formula that helps them maximize efficiency and customers. Moving company franchises vary significantly in price and can cost anywhere from $90,000 to nearly $700,000. In addition to (sometimes) steep startup costs, moving franchise owners will likely need to hire employees to be able to serve their communities. 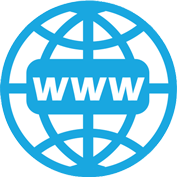 This affords an owner the opportunity to operate this business as a mover and owner, or simply as an owner focused on logistics and management. We reviewed franchises across the moving industry and this list includes the best. Each franchise was reviewed based on its training program, brand recognition, and customer reviews. We reached out to each of the franchises on this list and we were able to hold an interview with one: Go Mini's. 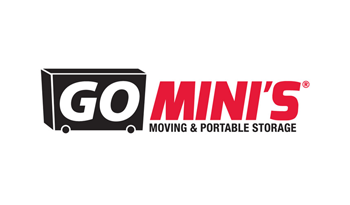 Go Mini’s is a portable storage and moving company that has been serving customers since 2002. Providing a number of containers to be packed and held at customers' homes until moving day, Go Mini's makes the moving process easy. With an exceptional service and strong brand recognition, Go Mini’s offers customers and franchisees alike a clear choice in the moving/storage industry. 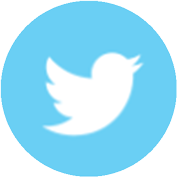 Go Mini’s has been consistently praised in franchise-oriented publications. Go Mini’s is highly rated amongst industry insiders and customers, and is providing customers with a “new and improved way of moving.” The franchise program also includes a robust suite of software that helps manage fleets, market and advertise, and more. 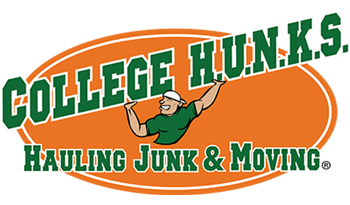 College Hunks Hauling Junk and Moving combines moving and junk removal services. The company is so confident in its program that it offers an 18-month opt-out period, wherein franchisees who haven’t reached the predetermined earnings can exit their contract and receive half of their franchise fee. 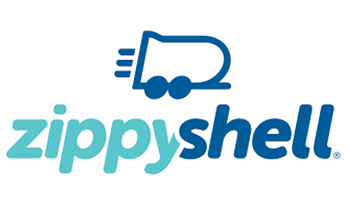 Zippy Shell offers a unique concept by handling the moving process for customers once they load their belongings into “shells.” Zippy Shell helps franchisees with a rigorous training program that includes custom designing of marketing materials based on your local customer base. 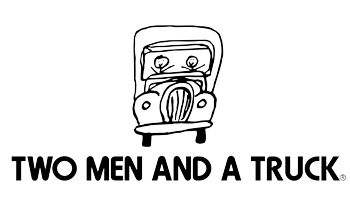 Two Men and a Truck is a household name in the moving industry. 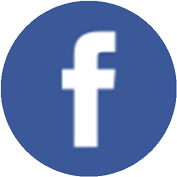 With strong brand recognition and 30+ years of industry experience, Two Men and a Truck is a solid choice for entrepreneurs who want to join a proven, successful franchise. 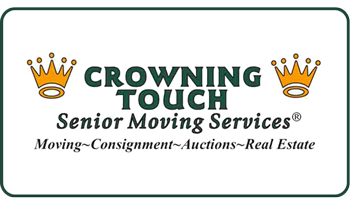 Crowning Touch is a moving company specifically tailored for the elderly. Each employee is trained to understand the concerns of seniors leaving a home they've lived in for decades. Crowning Touch also includes a retail model, which they see as a way to stay ahead of the trend in the moving industry.